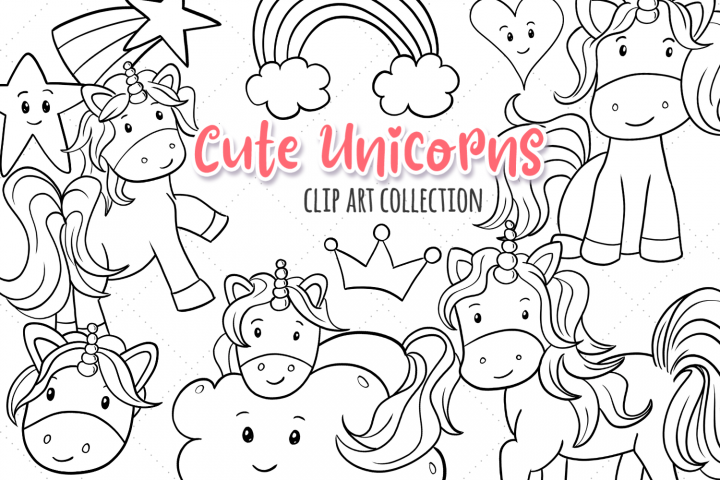 This listing is for a set of 17 illustrations. 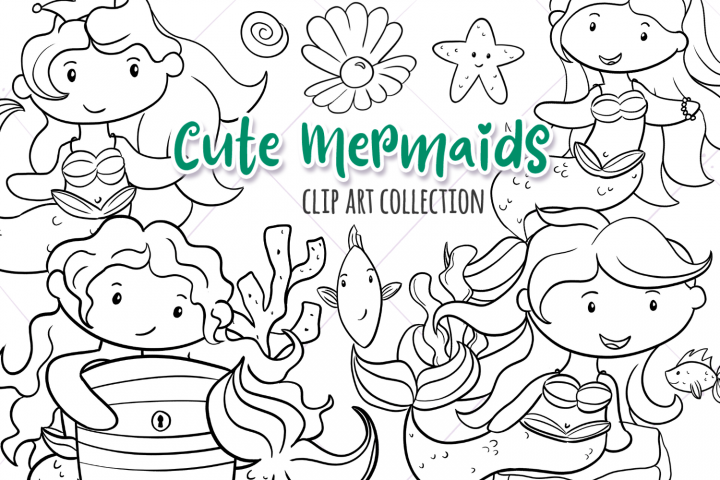 Each image is hand sketched then digitally inked and colored. 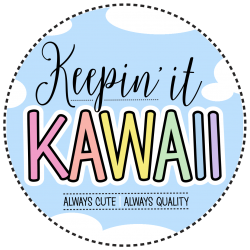 It’s quite a process, but so much fun! 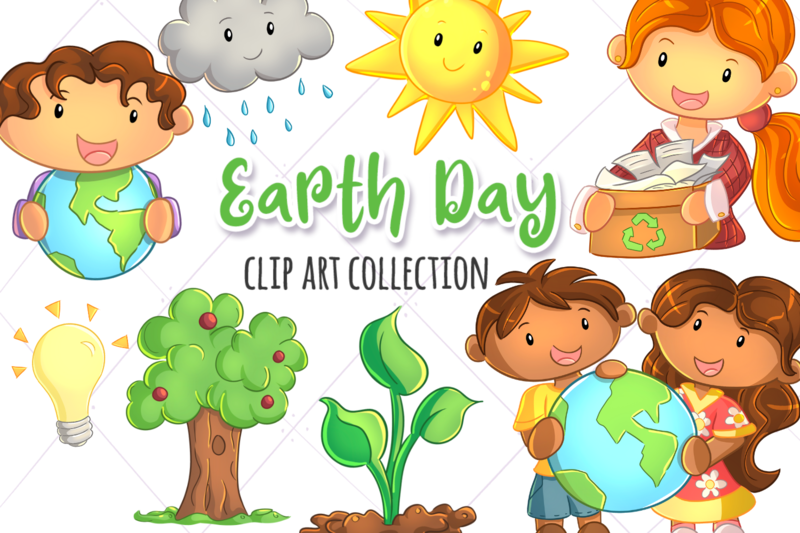 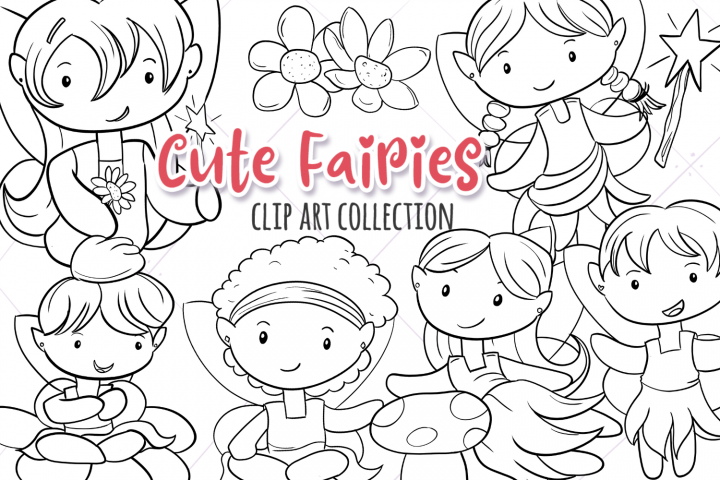 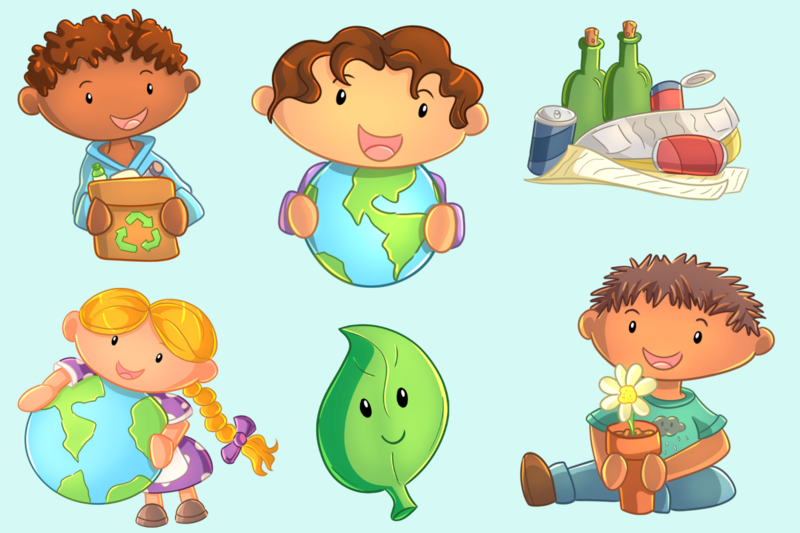 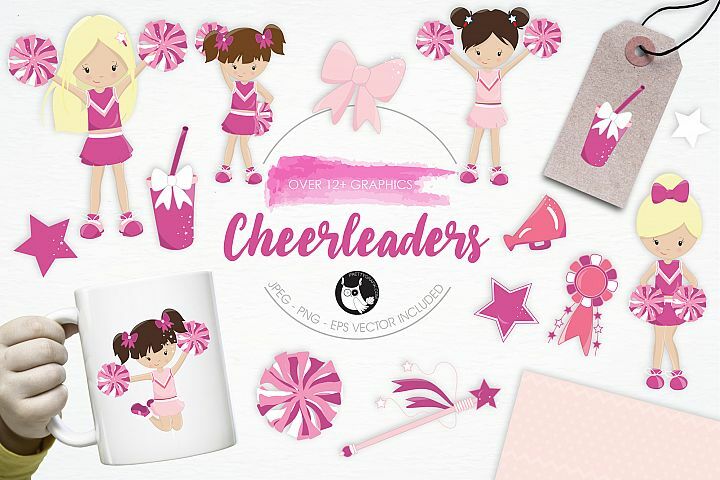 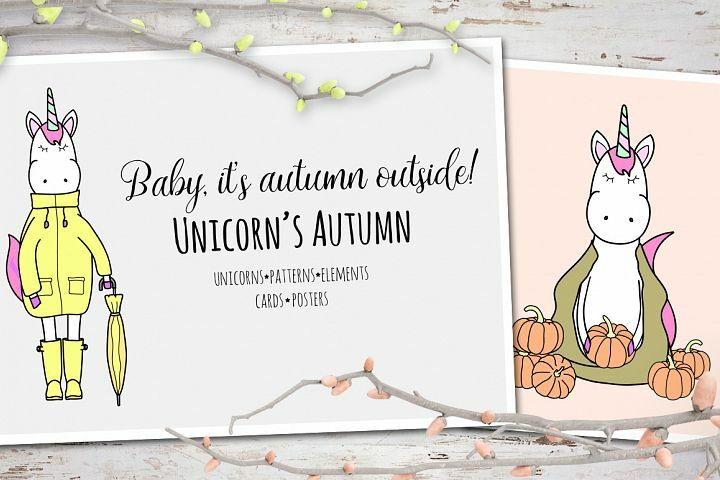 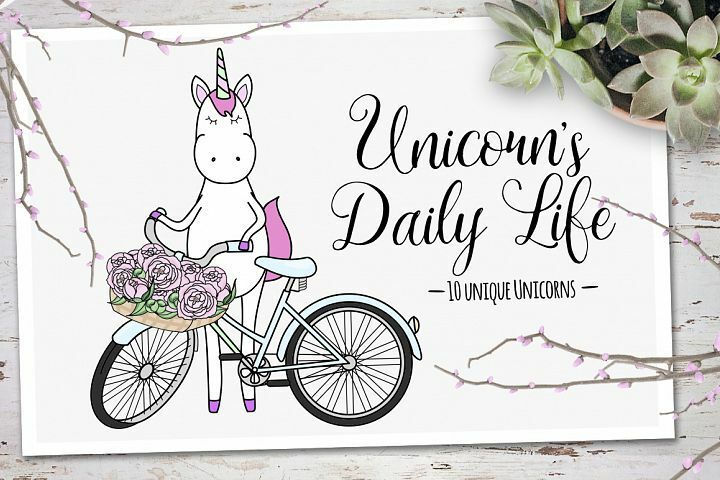 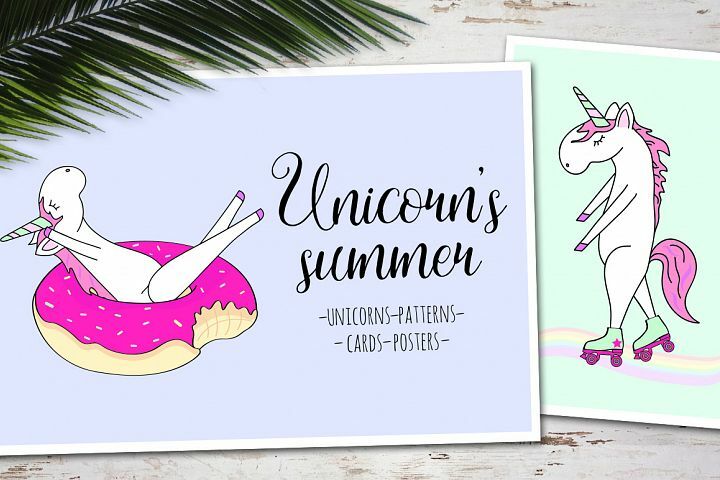 Our illustrations are perfect for greeting cards, scrapbooking, quote prints, school resources, planner stickers, party invitations and so much more!! 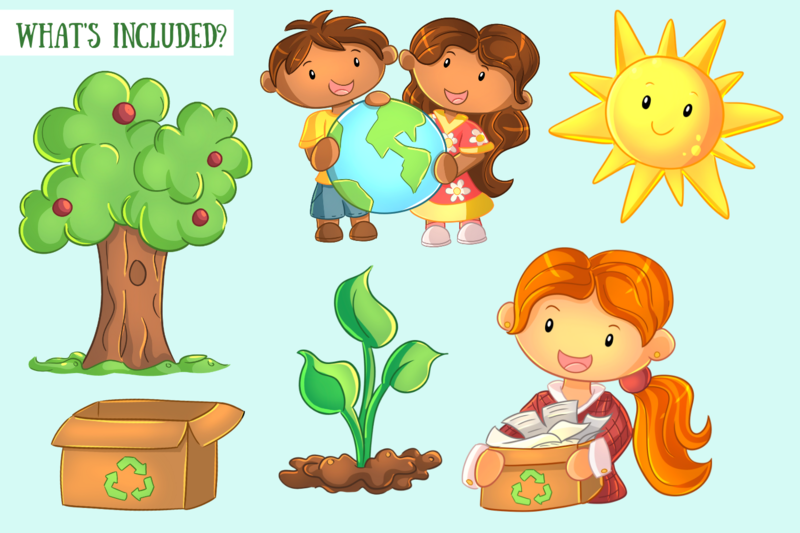 Your imagination is your only limitation! 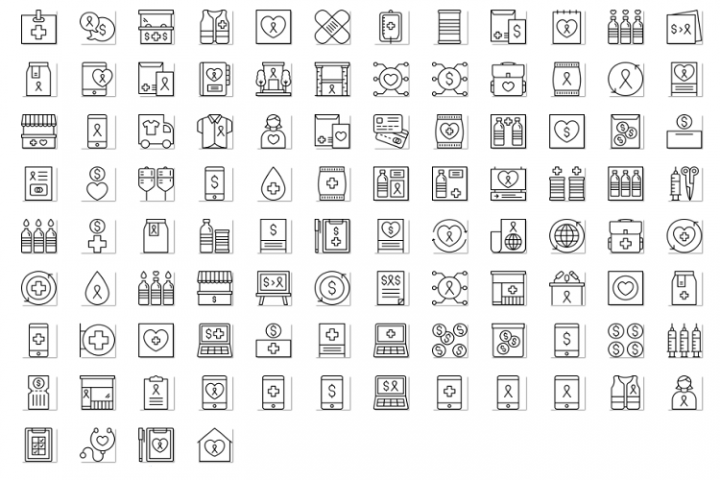 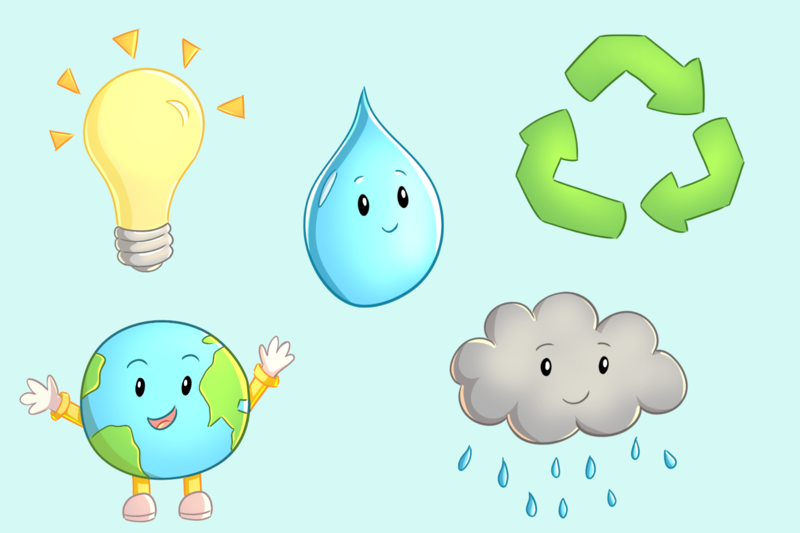 All of my clipart is saved in a large 300 DPI resolution in PNG format with a transparent background for easy layering! 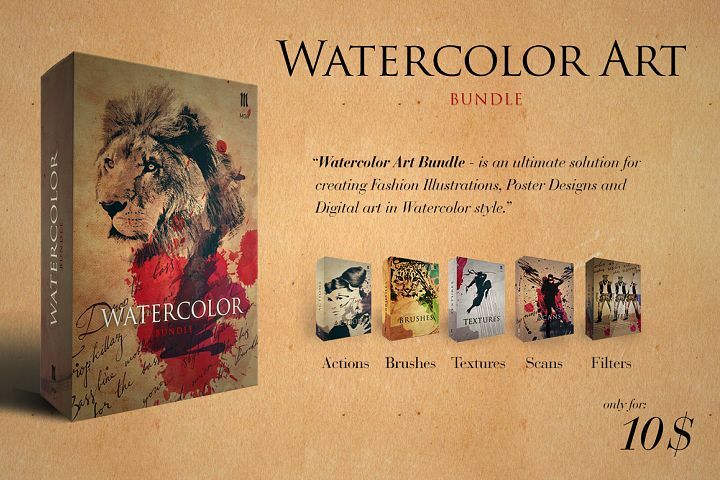 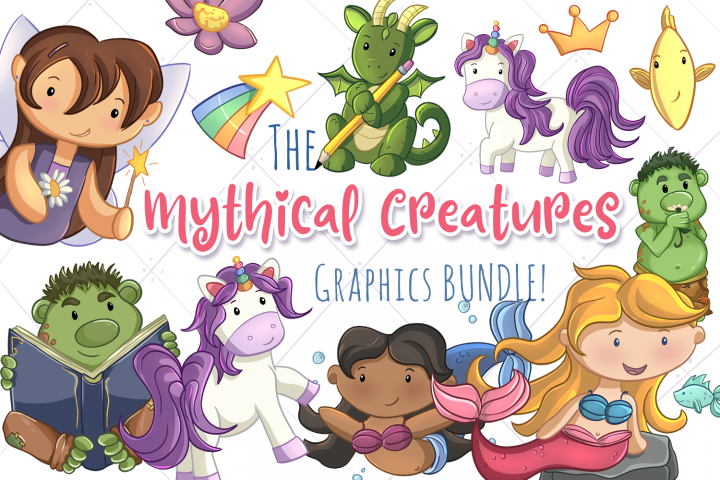 The Mythical Creatures Graphics Bundle! 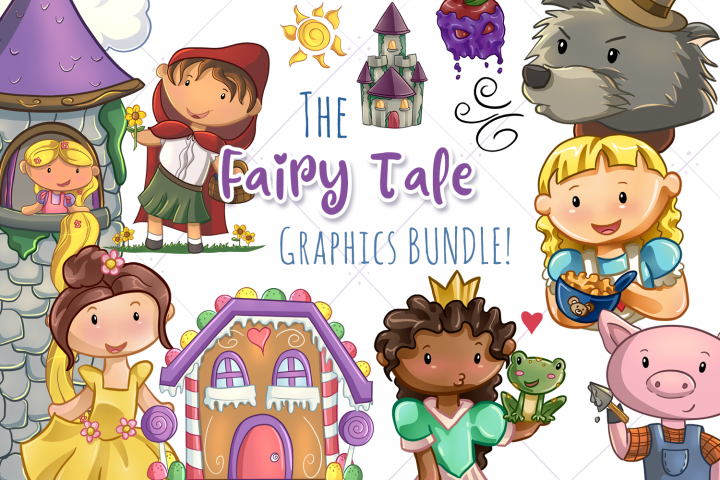 The Fairy Tale Graphics Bundle!